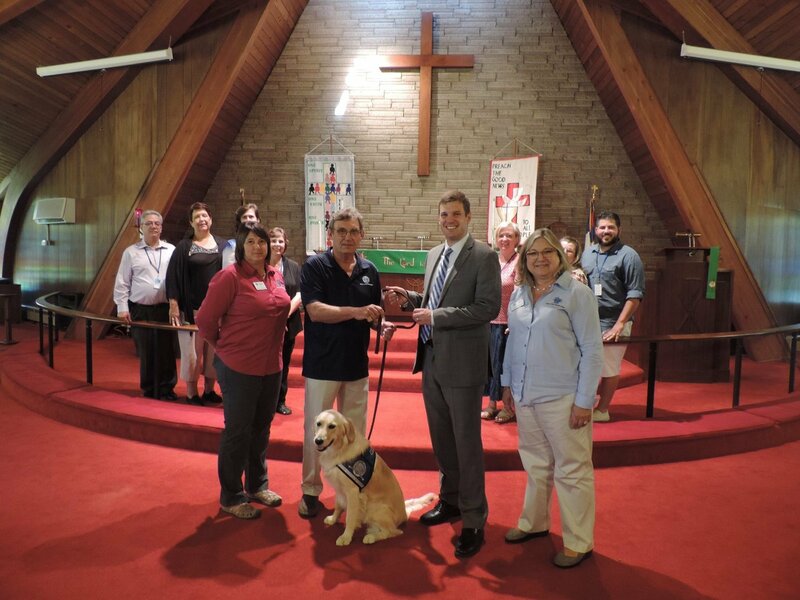 Lily Comfort Dog is a staff member of Good Shepherd Lutheran Church, located in Old Bridge, New Jersey. Lily is a certified Lutheran Church Charities K-9 Comfort Dog and came to Good Shepherd in August, 2014. She was born on May 29, 2013, and her brother, Noah, is also a Comfort Dog. Comfort Dogs bring a calming influence to people, which allows those troubled or suffering to open up and receive hope and love. They also bring joy to everyone they meet. 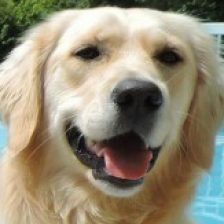 Lily and her team of handlers visit nursing homes, child care centers, hospitals, and memory units on a weekly basis. She also meets people everywhere she goes, and Lily always brings a smile to young and old alike. This bible verse speaks to her mission of love and faith and bringing hope to a troubled and suffering world. Lily is supported solely by volunteers and donations. You can follow Lily on Facebook page, Instagram, or Twitter.